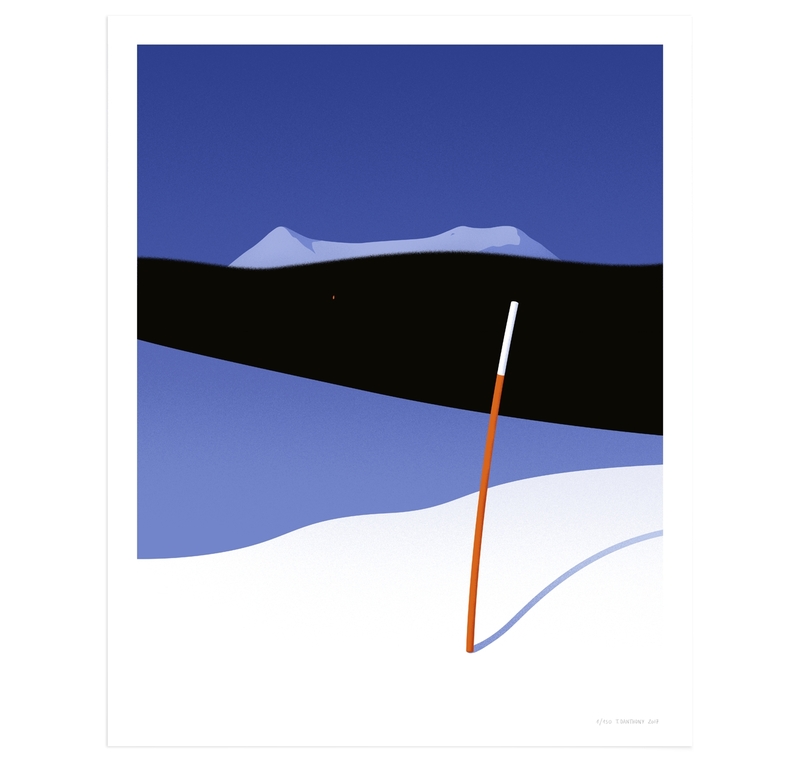 Thomas Danthony has added two new art prints to his shop. 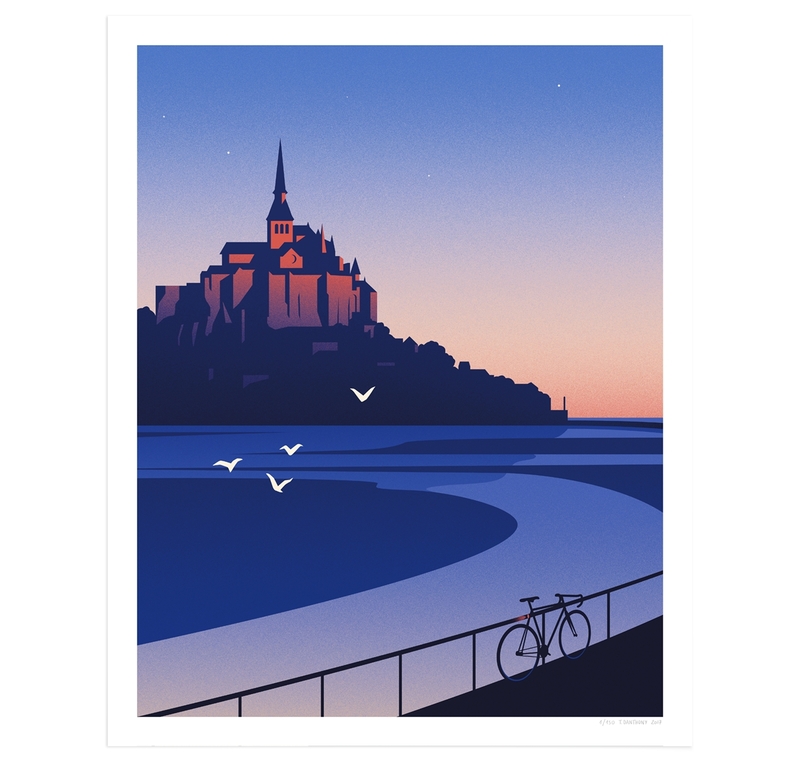 “Mont Saint Michel” and ‘Mezenc” are both 400 x 500 gm giclee prints, editions of 150, and cost €80. Visit his shop.